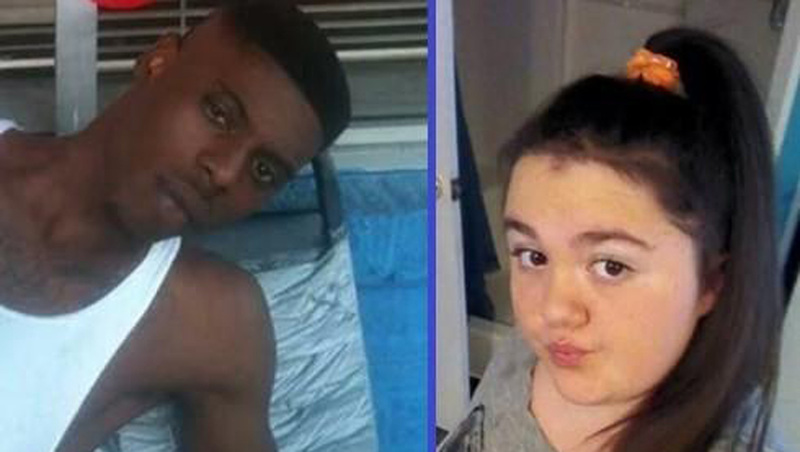 JACKSON, Mississippi -- Police have found the body of a Mississippi teen they say was shot and abducted Sunday night, reports CBS affiliate WJTV, and a suspect is under arrest in the case. Seventeen-year-old Katelyn Beard's remains were found Tuesday morning in a rural area north of Jackson, shortly after police found some of her clothes. The coroner said Katelyn's body was in the advanced stages of decomposition and that she has been dead approximately two days, according to the station. The Mississippi Highway Patrol issued an Amber Alert on Sunday night for Beard. Police say 19-year-old Dewayne Thompson shot Beard at a Jackson home, put her in a vehicle and drove away, reports the station. Thompson was reportedly charged with assault, kidnapping, and auto theft and captured Monday evening after a manhunt. Before the teen's body was found, police had considered Beard to be seriously injured, reports the station. Green said the aggravated assault charge will be upgraded. "There were indicators inside the residence - blood and other evidence that indicated that a shooting did take place, possibly with this victim," Green told the station. Jackson police found her car, with a Greene County license plate, Monday morning in west Jackson, less than a mile from where she was taken. Thompson was arrested hours later after he was found in a vacant home nearby. Green said Thompson helped in the search for Beard.